One’s Managing Director, Matt Tebbatt, is raising money for Bowl Cancer this December. Having recently been treated for Bowl Cancer himself, this is a cause close to his heart. 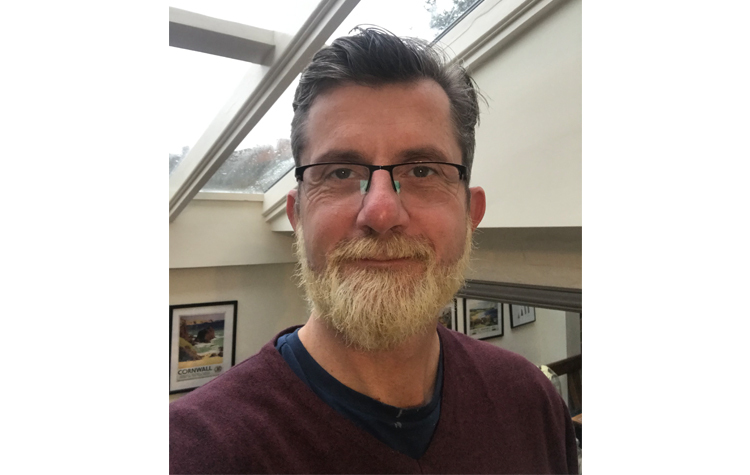 Matt has joined the Decembeard campaign to help raise awareness and funds for Bowl Cancer UK, and to have some fun during the festive season. All donations are very much appreciated and can be made to Matt’s Just Giving page. Further information on Decembeard can be found on Bowl Cancer UK’s website.